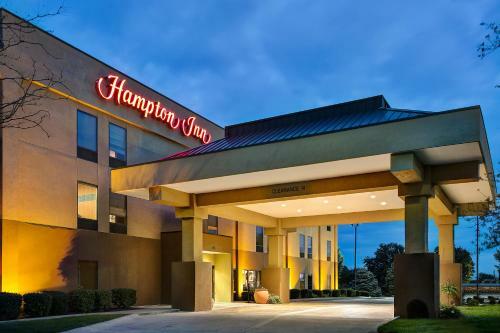 Located just 400 metres from the Amtrak Railway Station, Hampton Inn provides warmly decorated rooms with free Wi-Fi and flat panel TV in central Mattoon. 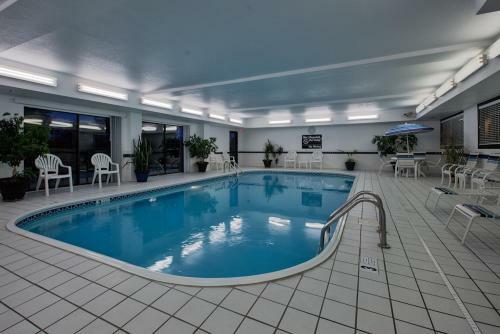 Also featured is an indoor pool. 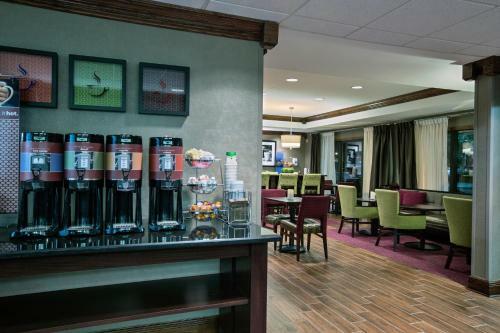 Rooms at this downtown Mattoon hotel are accessible by elevator and are all equipped with a work desk and hot drink facility. 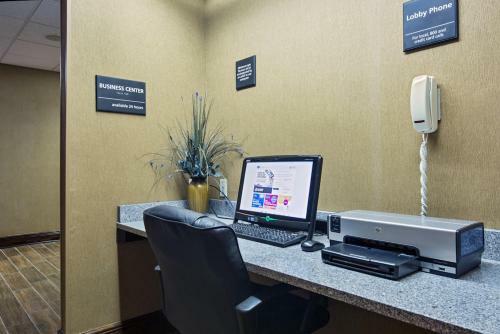 The private en suite bathroom comes with amenities and a hairdryer. 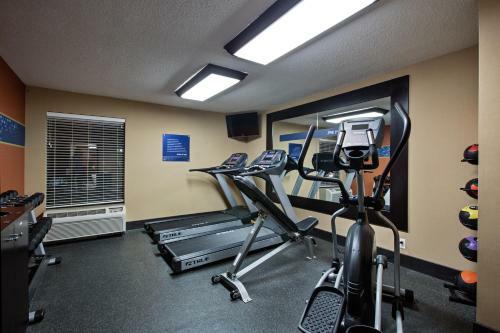 This hotel boasts a well-equipped fitness center for guests that want to maintain their workout routine. 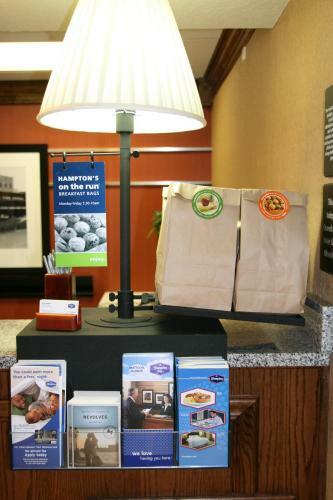 The Hampton Inn serves a hot breakfast every day, which is also available on-the-go. 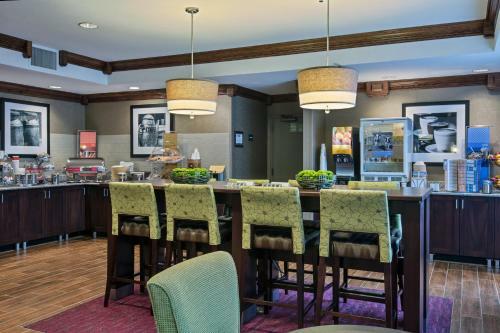 There are a number of restaurants close to the hotel for dinner. 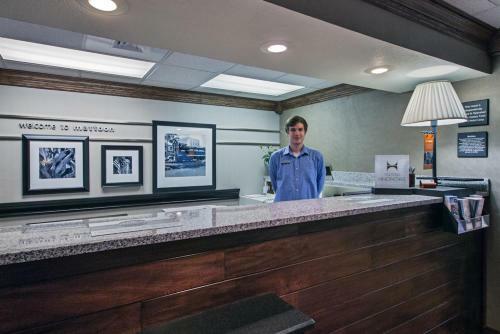 The hotel’s 24-hour front desk offers luggage storage and dry cleaning services. 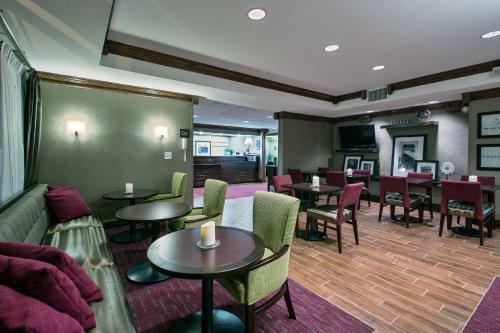 Free newspapers are available in the hotel lobby. 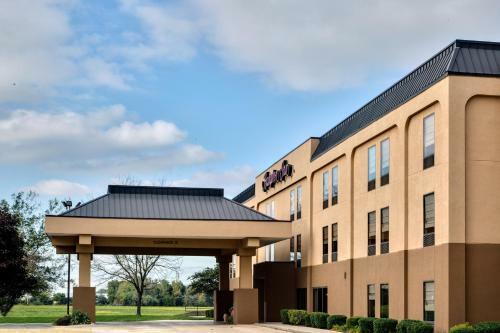 Hampton Inn is 3.1 miles from the Coles County Airport and offers free on-site parking. 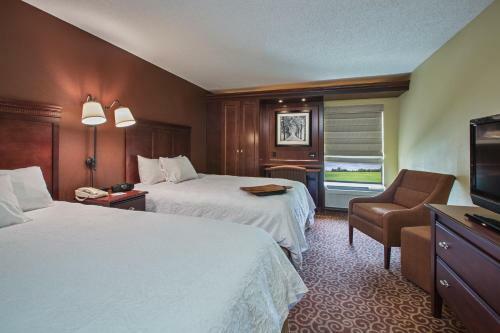 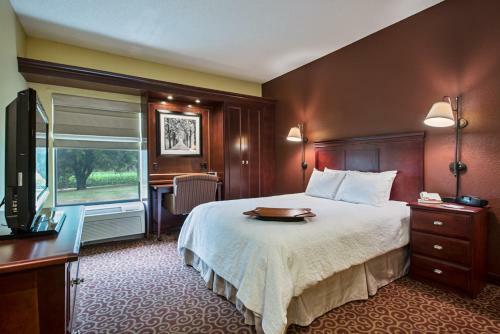 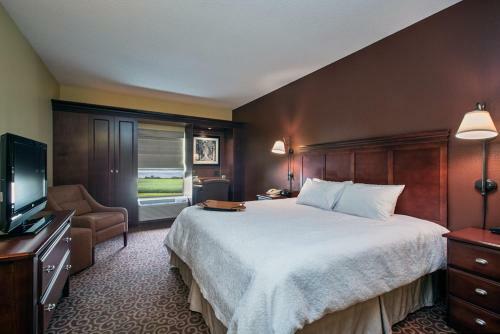 the hotel Hampton Inn Mattoon so we can give you detailed rates for the rooms in the desired period.